How Can I Determine Which Hair Length is Right for Me? In order to determine which hair length is right for you, the hair length chart listed below provides an approximate idea of what hair length you should choose depending on hair textures. Please keep in mind this is just an example, other factors such as height and scalp size should be taken into account to determine your preferred hair length. For example, if you are 5'8 - 5'9 inches tall, the hair length should appear approximately as shown on the chart provided below. However, if you are shorter, then it may actually appear longer on your body. You may measure from your scalp down at any area of your head to get an idea of where the hair will appear as well. The hair length is typically measured from root of the scalp to the tip of hair. 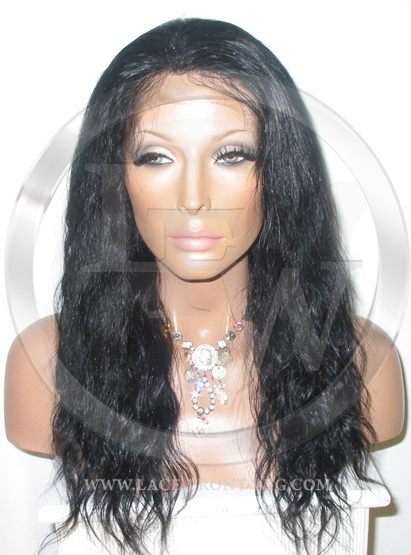 Important Note: If you are ordering a curly wig or body wave wig, the hair length will appear shorter because the hair is drawn up when styled. 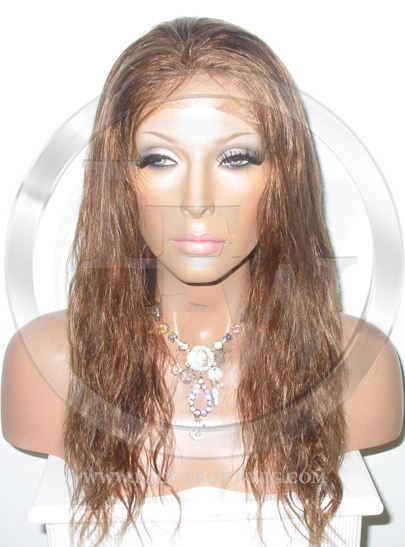 It is recommended that you order a longer hair length to achieve the length you desire. See the examples of hair length textures below.